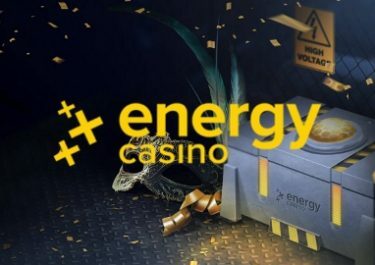 Win up to 200 Super Energy Spins on Stunning Hot! 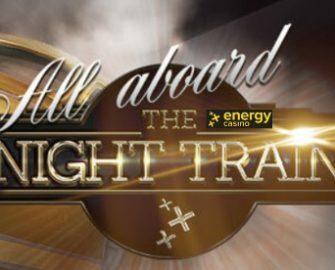 Indulge in your favorite slots as you ride the first class express all-night long. With high value Super EnergySpins worth €1 each, be there for the next departure. Play a selection of 27 thrilling slots to collect points and race into the TOP50 on the leader board by the time the train is pulling into the station. Need some booster to get through all the excitement? Not to worry, you can claim their 50% Weekly Reload Bonus, up to €50, to bump-up your balance for an extended play time plus earn double loyalty points when spinning on Iron Girl. Bonus terms and conditions apply. 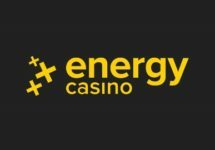 Get ready to enjoy a luxurious night train journey and awesome tournaments at Energy Casino while marveling at the passing sights. Compete against your fellow players to collect points and race into the TOP50 on the leader board. Scoring points: Collect 1 | 2 | 3 | 4 | 5 points per spin on the tournament games when you bet €1.00 – €2.00 | €2.01 – €3.00 | €3.01 – €4.00 | €4.01 – €4.99 | €5.00 and higher. A Live Leader board is visible on screen when playing on any of the selected slots. Tournament games – Night Train 86: Asgardian Stones™, BerryBURST™ MAX, Blood Suckers II, Book Of Magic Deluxe, Book Of Ra 6 Deluxe, Break Da Bank Again, Captain Venture, Coffee House Mystery, Dead Or Alive, Dragon’s Power, Grim Muerto, Hall of Gods™, Magic Mirror Deluxe, Magic Of The Ring Deluxe, Magic Target, Moon Princess, Pharaohs & Aliens, Pharaoh’s Ring, Reactoonz, Red Lady, Star Fortune, Stunning Hot 20 Deluxe, Temple Of Tut, Tetri Mania Deluxe, The Invisible Man, Transylvanian Beauty, Warlords: Crystals of Power™. Prizes: TOP50 scoring players will win between 10 – 200 Super Spins on Stunning Hot, worth €1 each. Prizes are added instantly after the tournament ends. Wagering requirement is 15x FS winnings within three days. Energy Casino bonus terms and conditions apply. 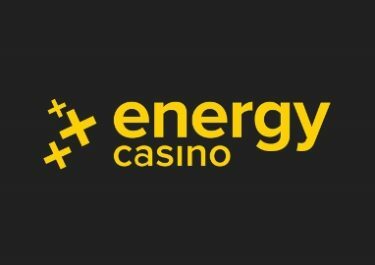 EnergySpins or Super EnergySpins can be Free Spins added on deposit, given as a reward or won as a prize from a tournament. The winnings from them need to be wagered a defined amount of times on casino games before a withdrawal can be submitted.